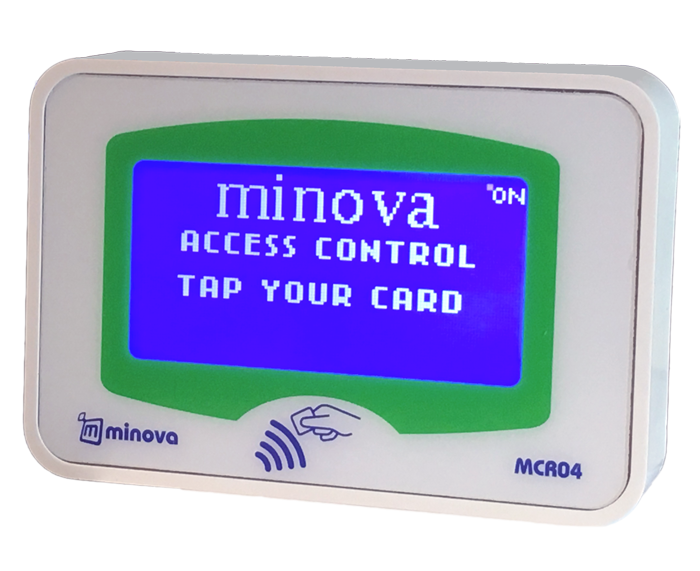 MCR04L series contactless card readers are MIFARE® standard devices with all read-write capabilities with graphical LCD screen and Ethernet connection. 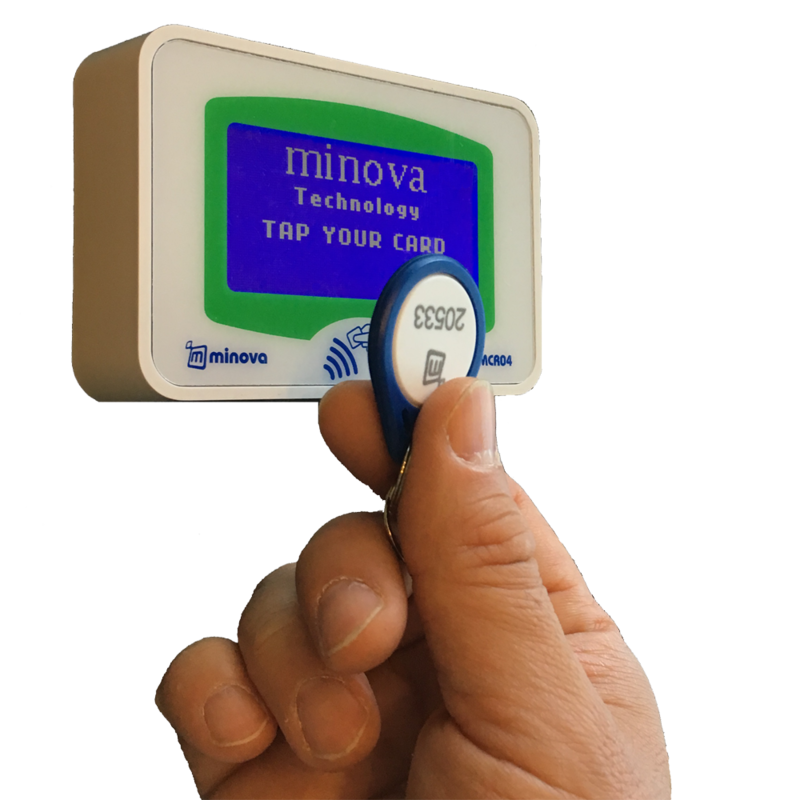 Device can query a contactless card’s unique ID from a remote database equipped with web server with built in HTTP web service client functions and can retrieve LCD texts, audible alert commands or relay output commands as a response from the web service. 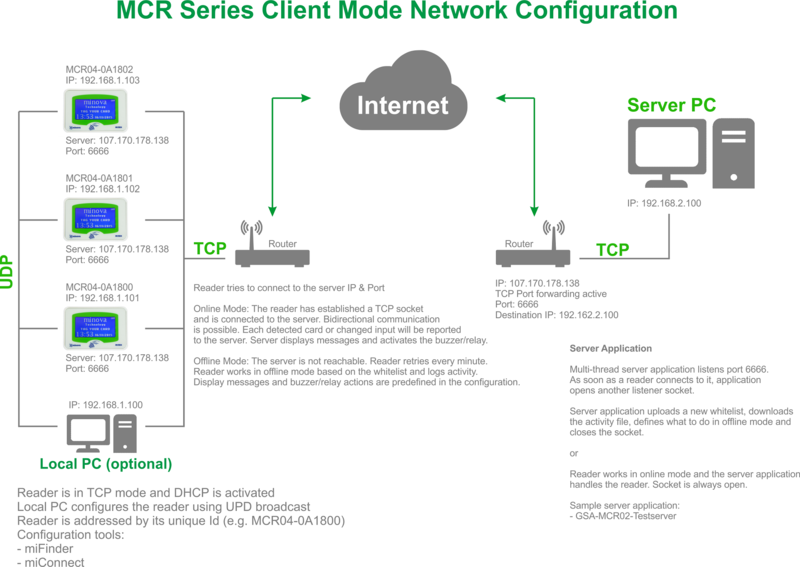 MCR unit can operate online or offline. For offline mode, device can operate using blacklist and whitelist files. All transactions are stored in log file which is transferred to server via FTP when device goes online. Device is capable of downloading all parameter files and firmware updates via FTP. Field firmware updates are done quite easily by placing the file to a proper FTP server and adjusting clients to server parameters. 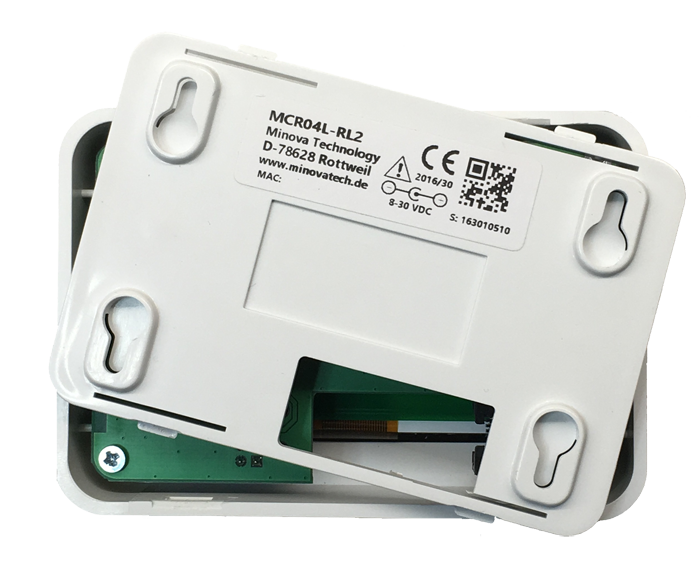 MCR unit has two distinct relay outputs to control turnstiles, slide doors, barriers etc. Web service integration support is available upon request. Device has outstanding performance for not only local network operations, instead, internet based distributed usage is encouraged. 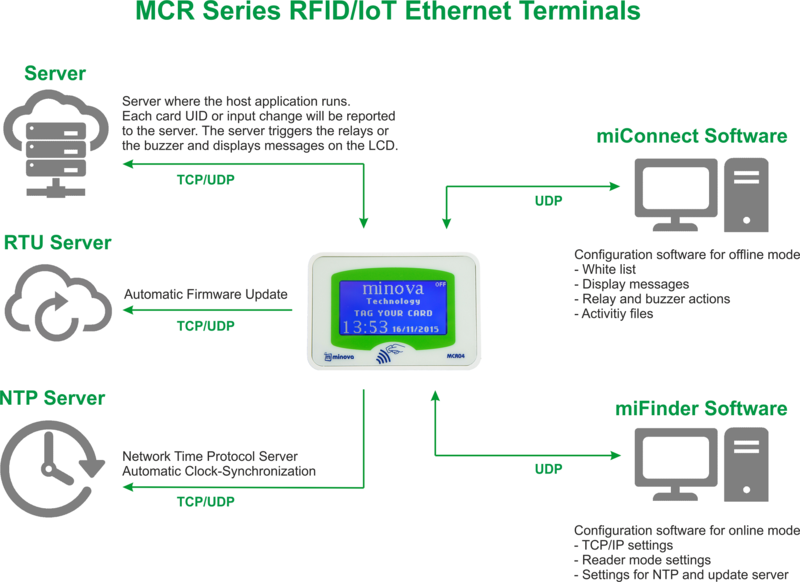 miFinder software is available for setting and reading all the parameters of any number of units connected to local area network. miFinder discovers devices by UDP without any prior knowledge of IP or MAC addresses. MCR units may get alias naming with miFinder which makes management easier with large number of readers in buildings or campuses. The software can be downloaded from here or you can download from product links section. 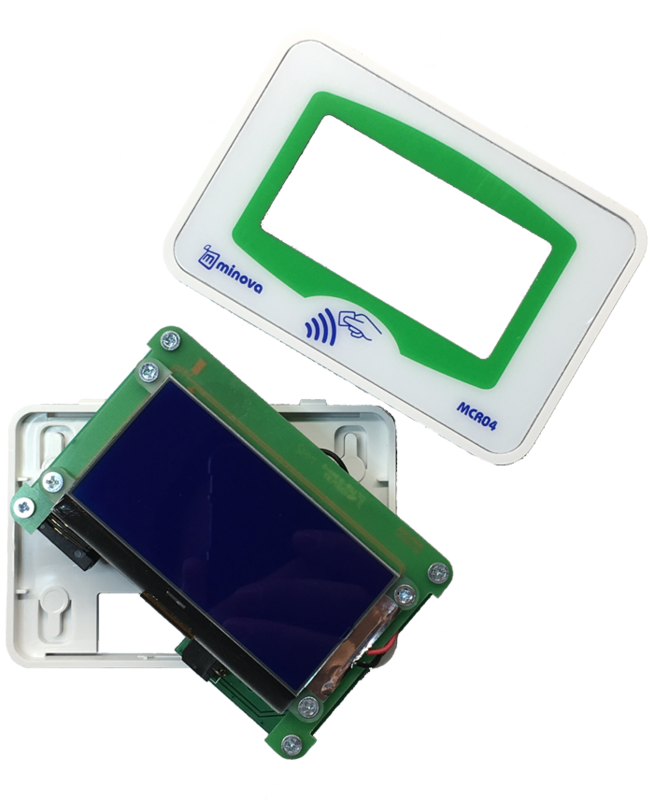 For more information please refer to the product datasheet.